For over 20 years, Chip Castle has been honing his craft of web design & development, working with a wide variety of systems and tools. 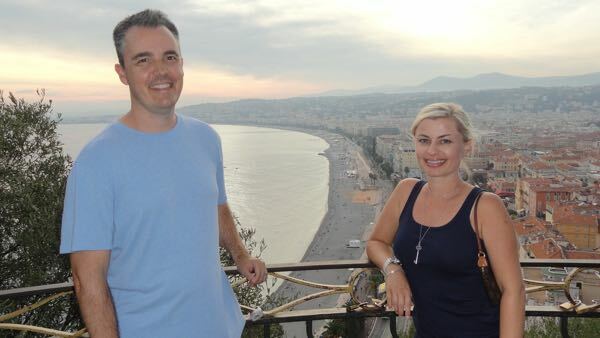 During that time, he has assisted his clients to design, build & tune their websites and apps using front-end tools such as HTML, CSS & Bootstrap, or server-side technologies like Ruby on Rails, Perl & MySQL, just to name a few. Chip's wife, Nikki, assists with day to day operations of the business as well as her new passion, Nikki Castle Photography. 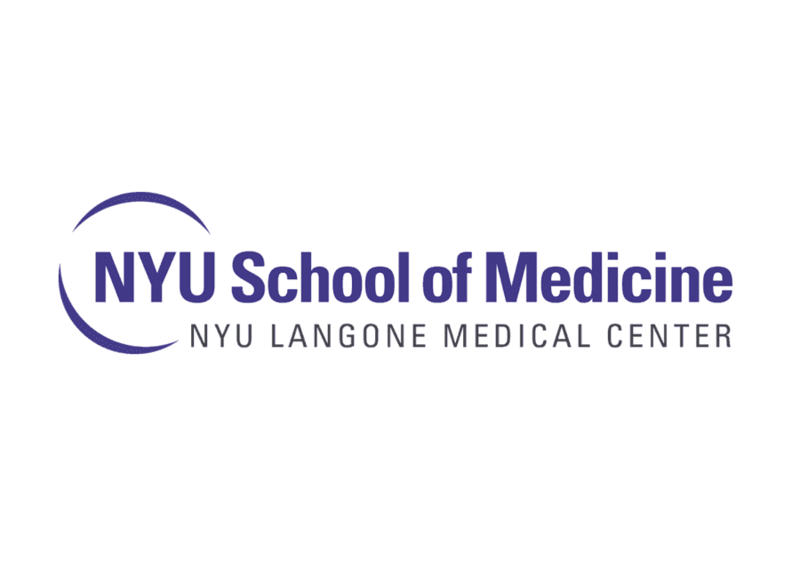 For well over a decade, Chip assisted the Radiology Department of NYU School of Medicine with building, customizing, hosting and maintenance of their web-based scheduling software written using Perl on a Linux server. This software was used for managing time-slots for 4 MRI Magnet units and the associated billing with each of their research protocols. 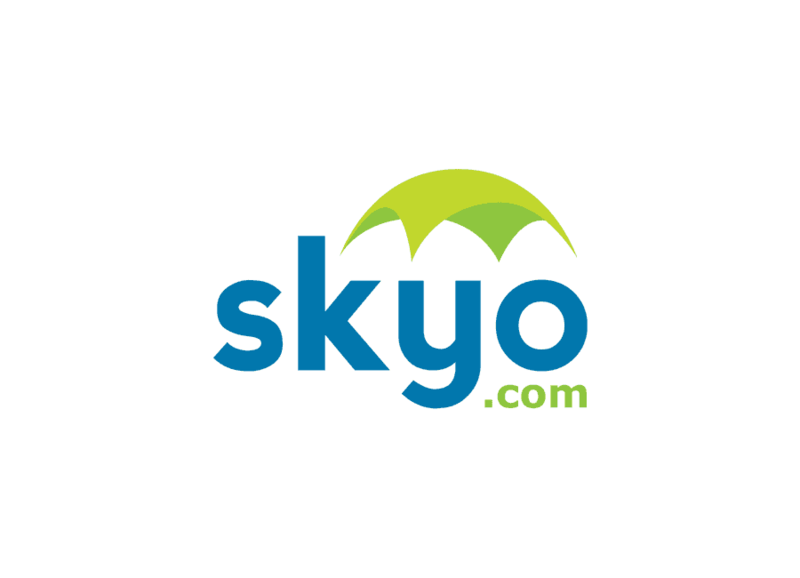 For Skyo, Chip assisted development efforts of a large Ruby on Rails codebase over the course of several years. Large strides were made to help refine Git branching workflow, code deployment and code review through using Github Pull Requests and establishing coding conventions. Other noteworthy accomplishments include reducing code complexity, bug squashing, communicating best practices for code refactoring, and customizing the Jenkins Continuous Integration (CI) system, eventually migrating to Semaphore, another popular CI cloud service. 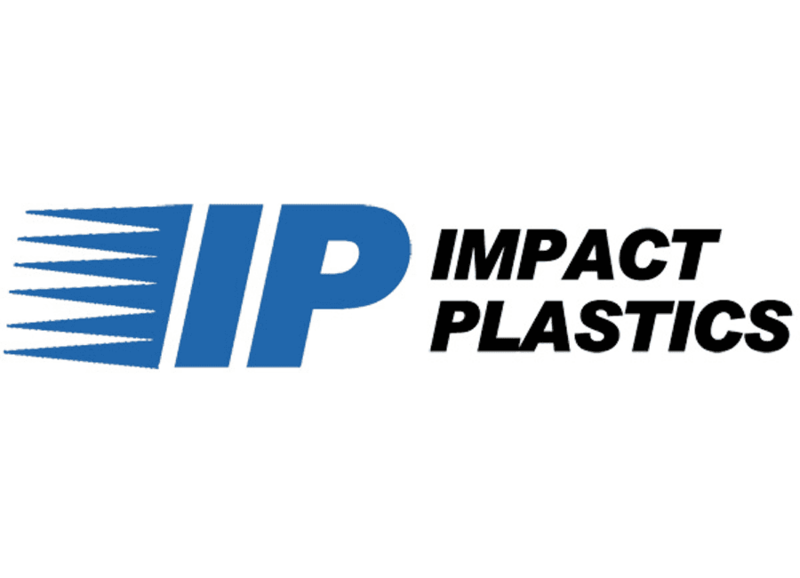 Impact Plastics was in need of an Asset tracking application to help manage the repairs of their large inventory of waste containers. Chip delivered by building a hybrid app that supported barcode scanning for identifying the containers, geolocation capabilities to support address lookup and map integration, and the ability to associate photos with individual container repairs. 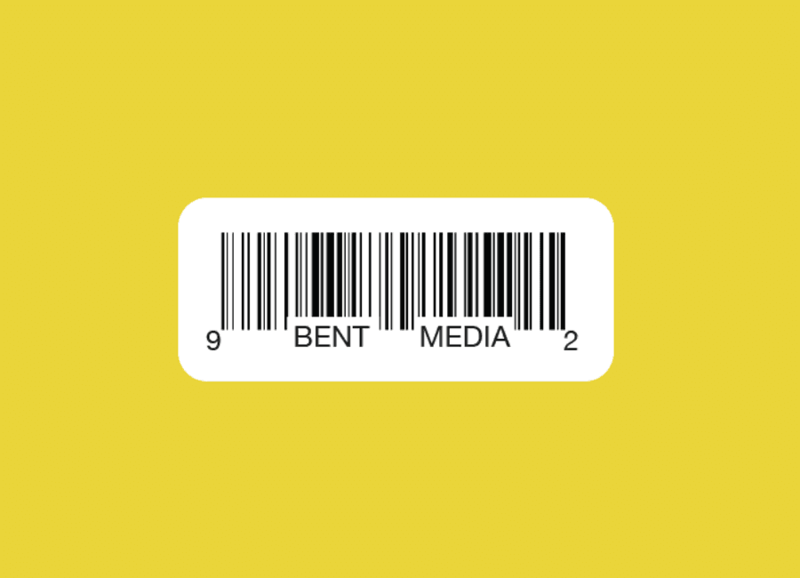 Early in his career, Chip had the good fortune to be a part of Bent Media, one of the leading web design agencies in the south. This allowed him the opportunity to work on great sites such as Tabasco ®, Oreck vacuums and The Neville Brothers, using his skills in Perl/CGI programming, UNIX ® systems administration and HTML/CSSmarkup. In 2014 Pure Charity asked Chip to assist them with various Systems Administration and DevOps services for a several of their their Linux-based servers. In addition to spinning up numerous servers, Chip also advised on best practices for writing Ruby on Rails most efficiently, as well as how to best test that code through Test-Driven Development (TDD) practices using the RSpec and Capybara testing tools. 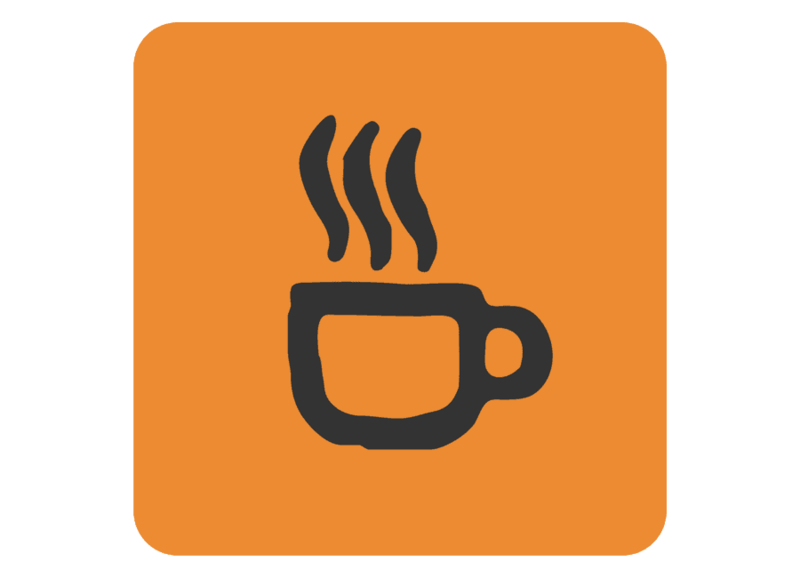 CoffeeCup Software are the creators of an extremely popular HTML Editor which has been one of the best in the market for many years. Chip has assisted them with writing web applications in Perl and PHP for projects associated with both Tucows and Blue Domino.